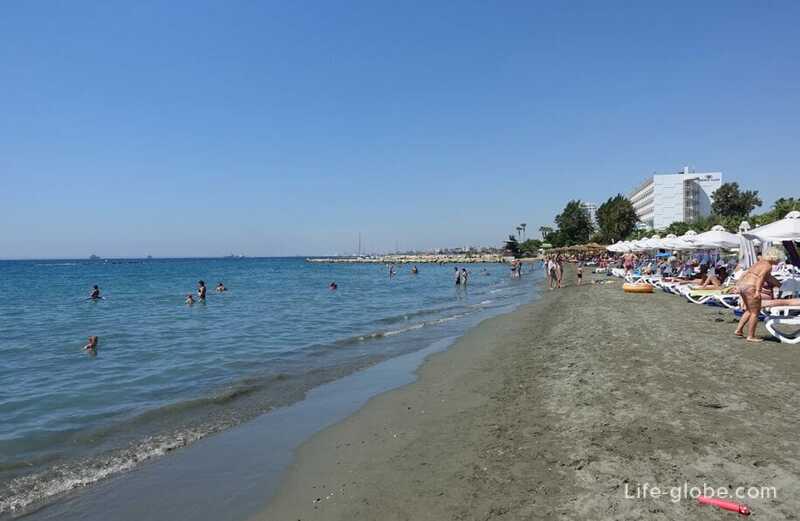 Agios Athanasios (a Greek name - Άγιος Αθανάσιος) is an independent municipality located in the Limassol district and functioning as a suburb of Limassol. 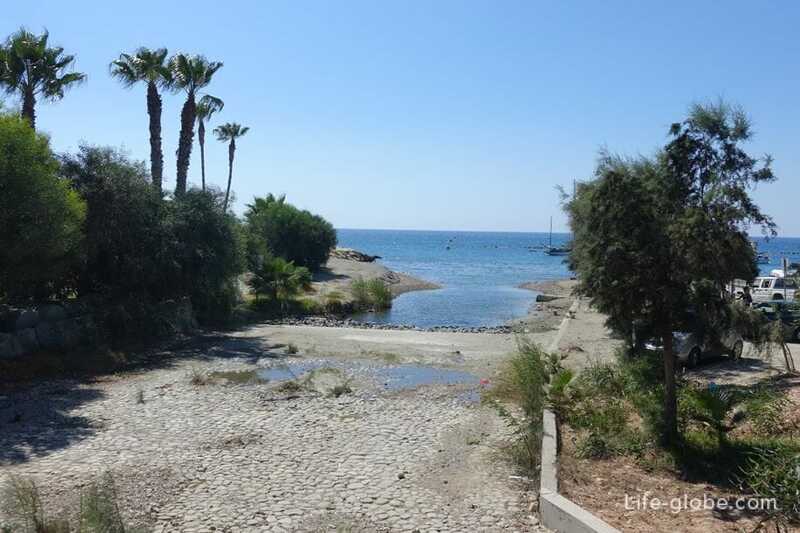 Agios Athanasios has a great location and can be considered a continuation of Limassol, distance from Molos promenade and the old town of Limassol is at 2.3 km. A large part of the area of Agios Athanasios goes inland, while the coast is quite small, with a length of about 400 meters. 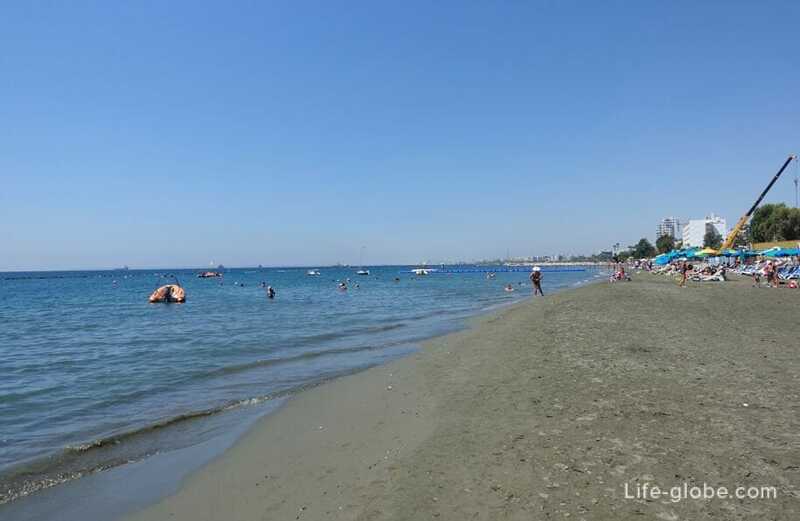 On the Western side coast of Agios Athanasios borders with Central Limassol beach Akti Olympion, and from the East coast of the municipality of Germasogeia (Dasoudi beach), constituting, together with the beaches of Germasogeia, a single beach. 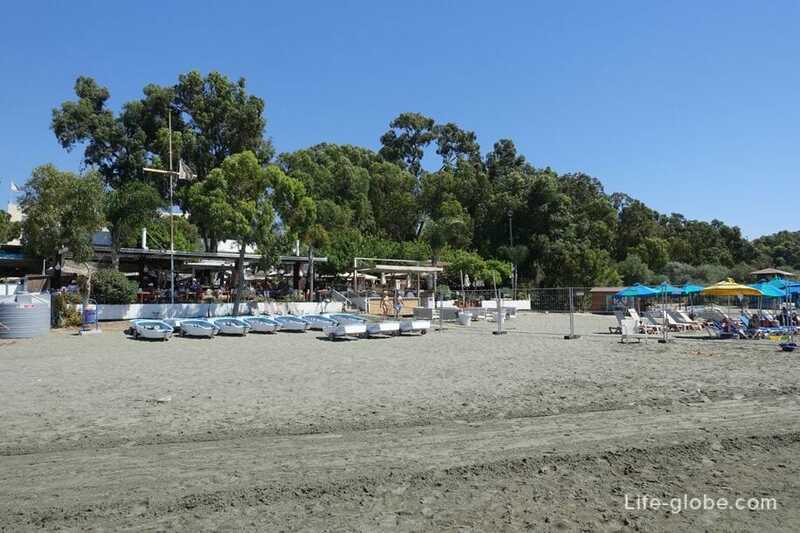 Agios Athanasios is the beach of Agios Georgios Frangoudi better known as Miami beach. Miami beach has obtained "Blue flag" - the signs of the purity and quality of beaches and seawater. 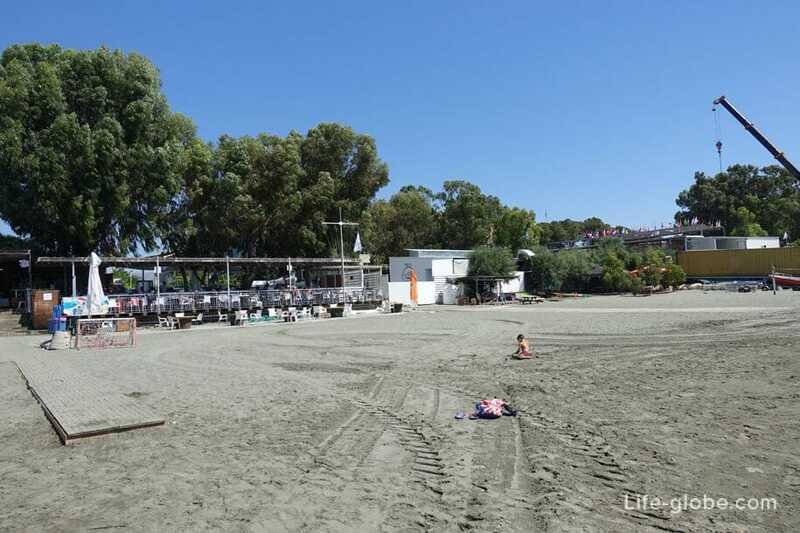 On the beach has all necessary facilities: sunbeds and parasols, shower and toilet, there are water sports, places for beach games and a café. The cost of renting a sunbed and parasol for € 2.50. The coast consists of dark gray Sands and calm clear waters. Breakwaters protect the beach from winds and, consequently, large waves, while in the second half of the day sometimes there is still the waves are coming. 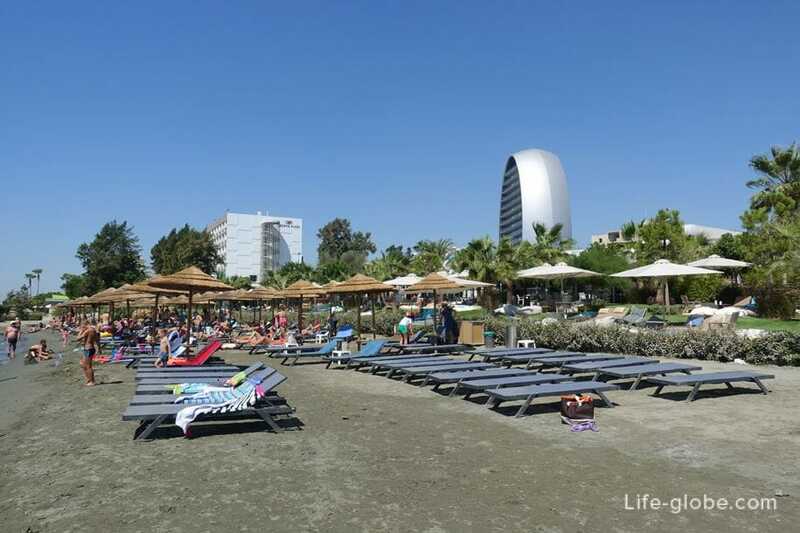 Directly on the beach, at its Western tip, is the 4-star hotel Crowne Plaza Limassol with direct beach access, landscaped area, swimming pools, sun beds, parasols, cafes and other amenities. 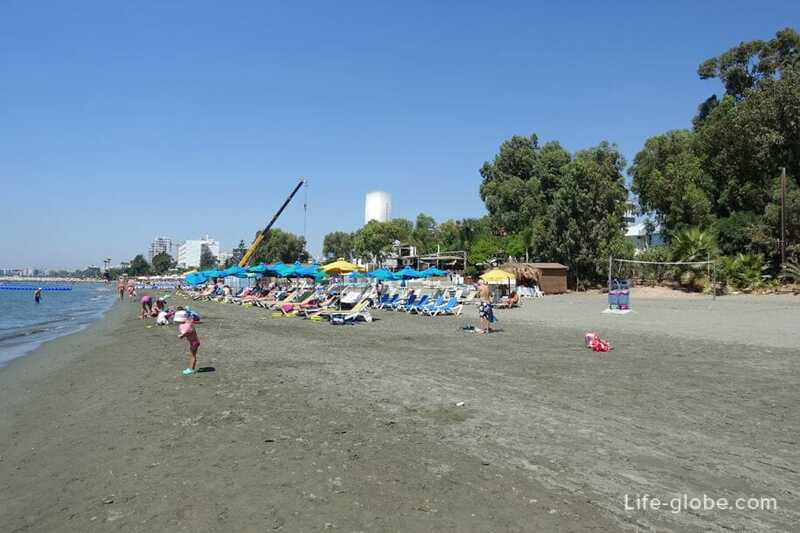 From the beach Akti Olympion beach of Agios Athanasios is separated by the narrow river, drying up during the hot summer months. 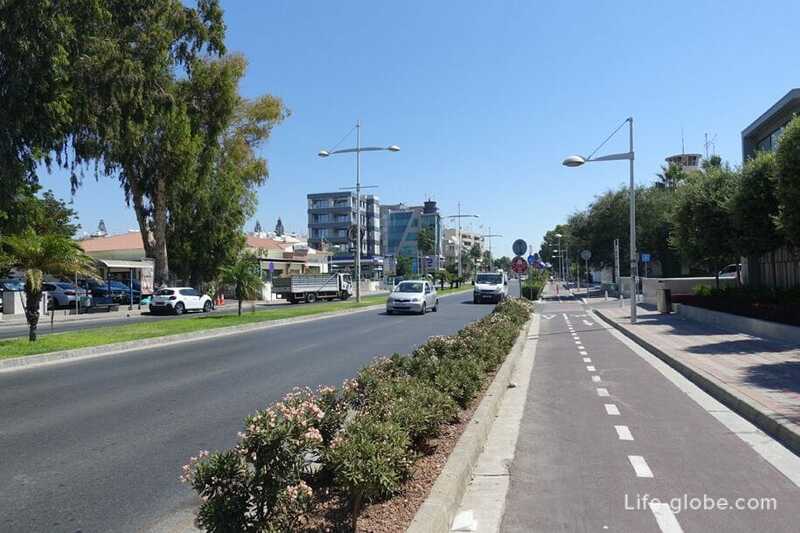 Above the line of the beach road footpath and carriageway (Προμαχών Ελευθερίας), along which a bike path, a cafe and shops, also public transport plying in the centre of Limassol and next along the Eastern coast area of Limassol. 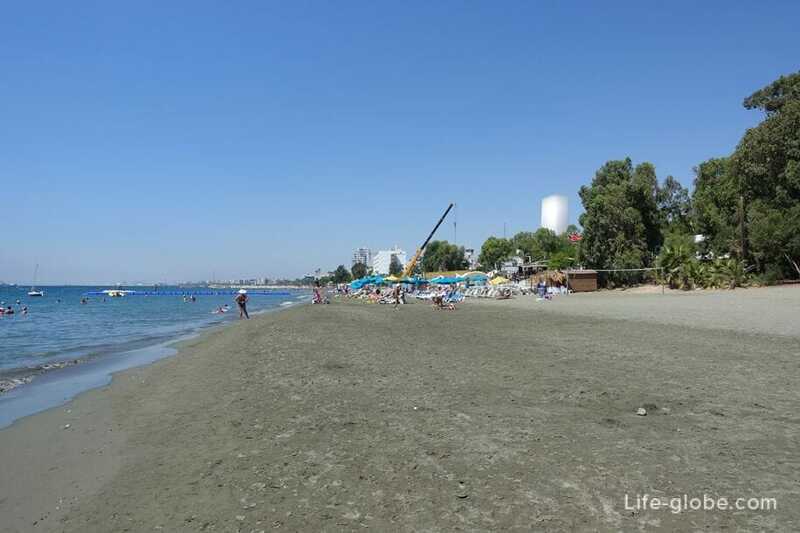 Located 3 kilometers from the historic center of the capital district of Limassol municipality Agios Athanasios can be an excellent option for travelers. 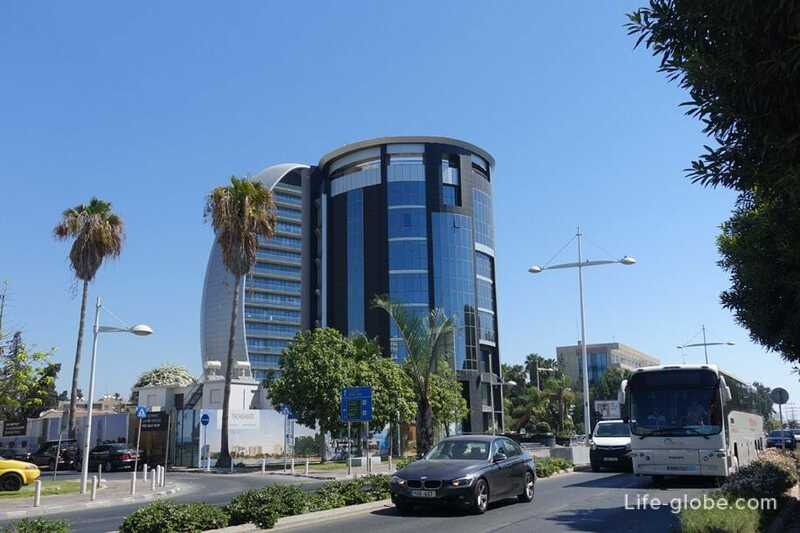 On the one hand close to Limassol's city centre with its attractions such as the castle of Limassol, the old town, the port and Marina, the promenade, can be reached on foot, and with another - also walking distance to the beaches and coniferous coastal tourism Park of the municipality of Germasogeia, one of the best places for a beach holiday in the district of Limassol. 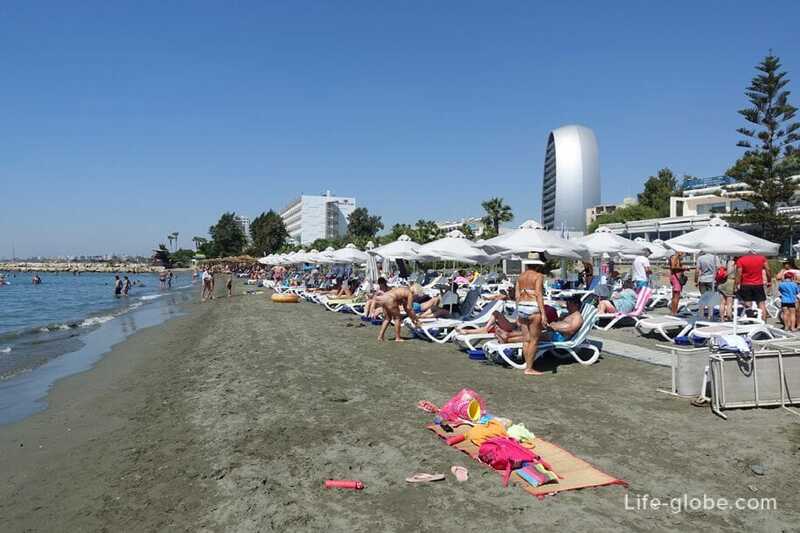 From airports Paphos or Larnaca can be reached by public buses to the centre of Limassol, or in hotels on a rented car or taxi. 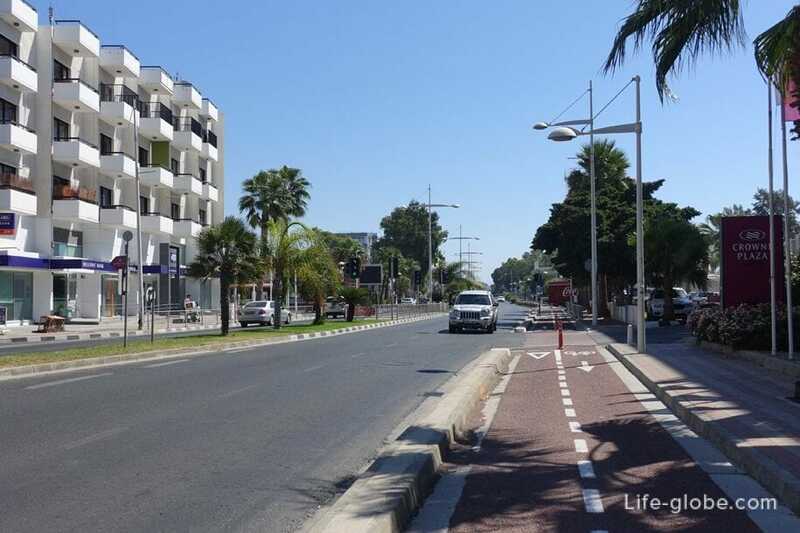 You can get on 30 bus linking the shopping center MY MALL Limassol with an area of Pyrgos. 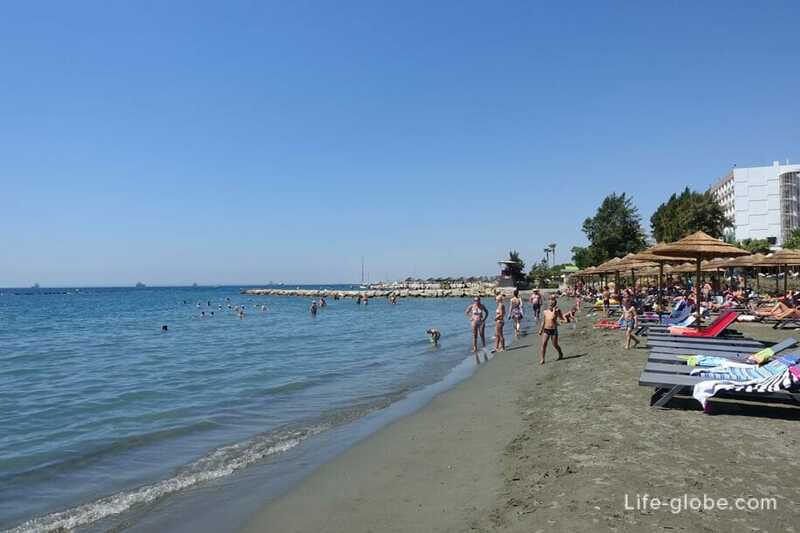 The bus passes the New port, Old port, Limassol Marina, followed by travel along the coast, passing the district of Amathus - marina San Rafael and surrounding areas of the coast. 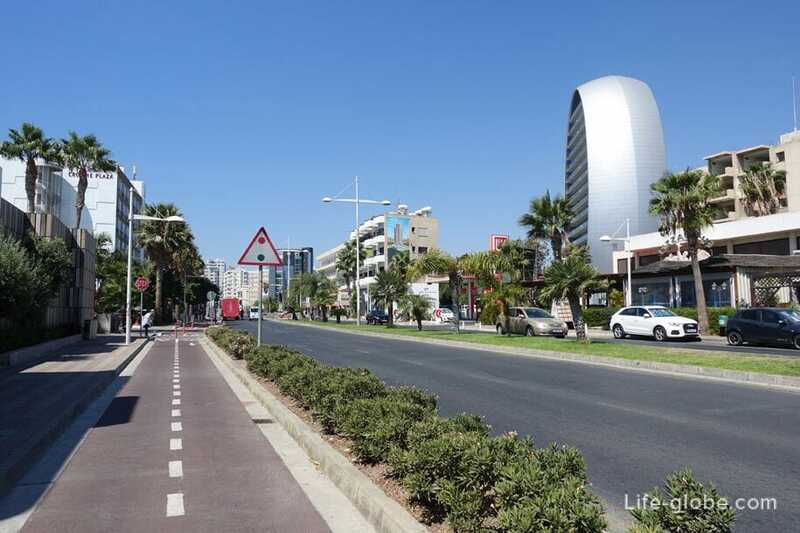 This bus line is one of the most convenient and popular routes among tourists in Limassol. The fare is € 1.50. A day ticket is 5 Euro. There are also bus №№ 12, 33, 80, 95, 95A, etc.